This week, Open Network Linux (ONL) was demonstrated as a versatile component of open networking, capable of running both proprietary hyperscale networks and traditional enterprise systems. A demo at the Open Compute Project Summit in California saw representatives from Facebook, Google and Big Switch Networks show three different approaches to networking based on ONL: one featuring Facebook’s Open/R network operating system, one powered by Google’s P4 Runtime, and a 100 percent open source, BGP-based implementation from Big Switch, all running on OCP hardware. Big Switch also introduced a new ONL hardware certification program that has already reviewed switches from HPE, Edgecore, Quanta and Delta Networks. Big Switch was established in 2010 to develop networking software for large data centers. The company is responsible for two SDN products – Big Cloud Fabric and Big Monitoring Fabric – and is the largest contributor to ONL, having donated the initial code base to OCP in 2014. 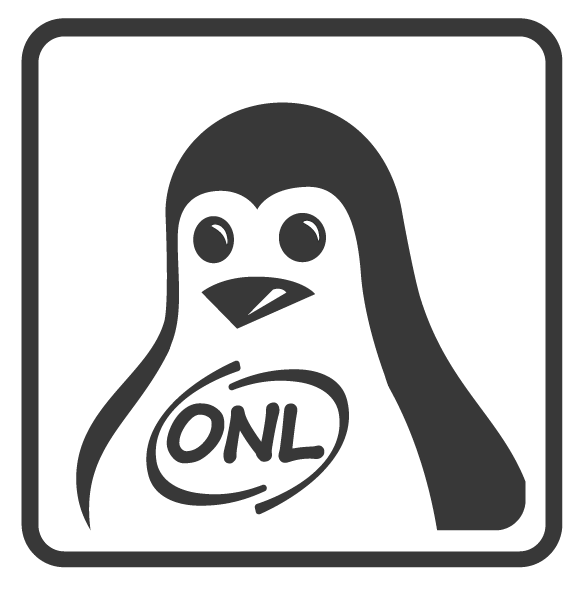 ONL is a Linux distribution designed specifically for open hardware switches. It can serve as the foundation for a network operating system, to be packaged alongside vendor-specific forwarding agents and management software. 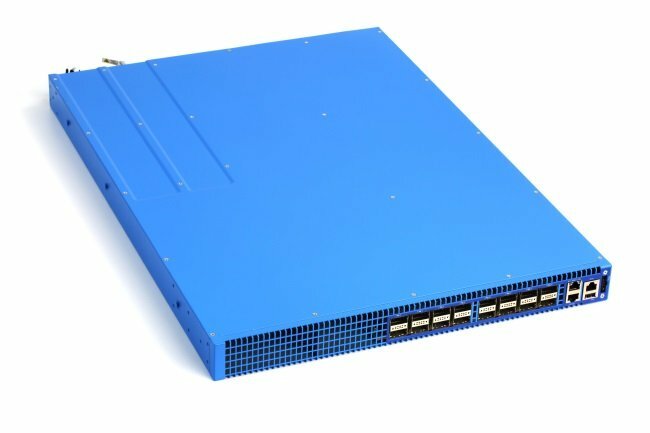 It runs on white boxes, low-cost hardware platforms made by alternative suppliers like Quanta or Penguin Computing, or ‘brite boxes’ – low-cost platforms from established vendors like Dell or HPE. Both categories of products separate software and hardware, and enable customers to run any supported networking stack. “On our enterprise side [of the business], we are now mostly brite box,” Kyle Forster, co-founder of Big Switch, told DCD. By now, ONL has been validated on 68 hardware platforms across 11 suppliers – including HPE – and adopted by hundreds of data center organizations. The demo at the OCP Summit was arranged to highlight the breadth of innovation in large scale data center networking, and the capabilities of ONL as the glue that can hold it all together. The implementation from Google used centralized SDN controllers and P4 programming. The version from Facebook relied on Facebook Open Switching System (FBOSS) and Thrift protocol. Meanwhile, Big Switch demonstrated a network operating system with an industry-standard BGP protocol. “The vision for ONL since its inception was a departure from the monolithic Network Operating Systems of the past. The goal is to allow organizations to share code in some parts of the system while innovating independently in others,” Forster said in a statement.